I know, it's been a long while since I last posted. My life is...complicated. And after the debacle with Royal Mail I lost a lot of my polish mojo and had nekkid nails for weeks at a time! I know, shocking! But it's coming back and life is beginning to settle down again so I'm hoping to get back to making regular posts. Nails Inc Denim polish was one of the first polishes I've worn in a while that actually inspired me to post about it. I love the current trend for textures. One of my favourite things about textured polishes is that it's almost an instant mani. If you don't have the time or can't be bothered with all the layers, top coats, waiting for drying time etc, then textured and matte polishes are perfect. They go on quickly. They are usually pretty opaque, just requiring one or two coats. They dry almost instantly and don't need a top coat. You just apply your polish and go. Awesome if you have a busy life like mine! Bling it on Denim & Studs comes with the polish, a bottle of nail glue, 2 orange sticks and several gold and silver 'studs'. I paid £19 for the set from Nails Inc here. 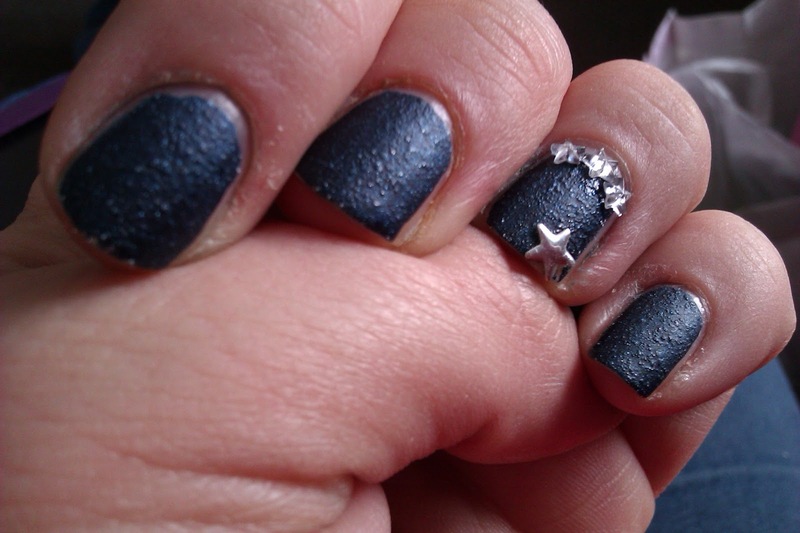 I wasn't really bothered about getting the studs but you can't currently buy the polish separately. As Nails Inc leather effect polishes sell for £12 I imagine that the Denim polish on its own will be the same price, so I think £7 for some studs and glue is a bit steep! The bottle has a denim cover to the lid, which is a nice touch. This polish applied beautifully! It was practically a one coater, just my thumbs needed a second coat and a bit of a touch up on a couple of my other nails. 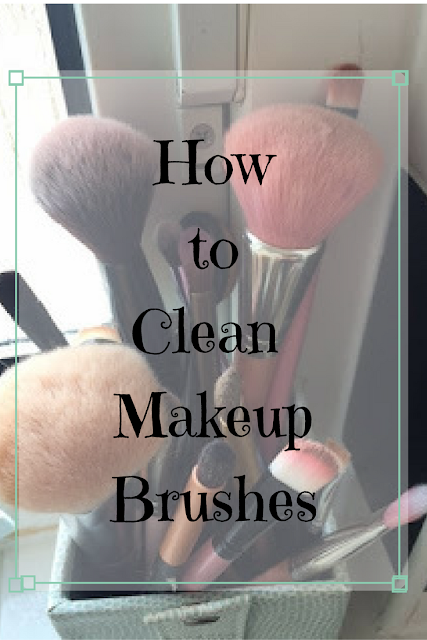 However you will need a base coat! 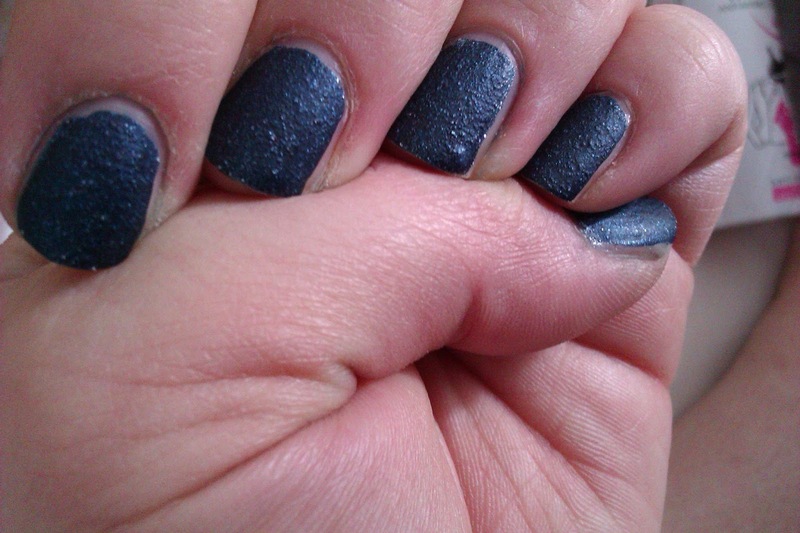 The colour is a dark denim blue and will stain your nails without a base coat! I got very stained fingers and cuticles when I removed it, so be warned! The polish dried quickly to a rough texture. It doesn't have the exact feeling of denim obviously, but it was a good texture without being too rough. Perfect if you want to join in with the summer trend for lots of denim. There are tiny bits of silver glitter in the polish, which I really struggled to capture with the photographs, but they are there! 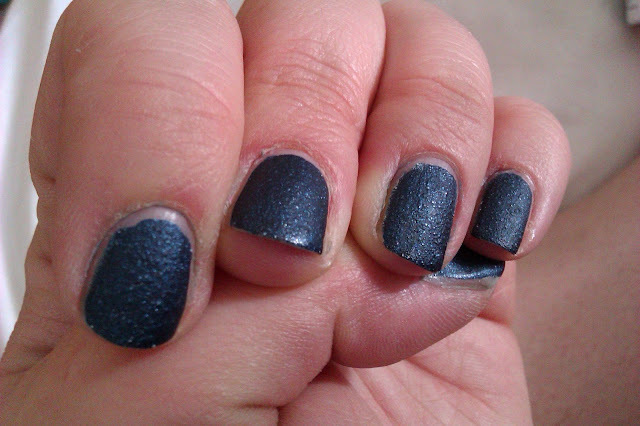 Like most texture/matte polishes, the polish doesn't wear too well. But when I got a chip I decided to cover it up using one of the studs. The instructions are on the back of the box, which I didn't read at first ha! But when I did they were really easy to follow and offered a couple of tips which I wouldn't have thought of, like putting a little bit of the glue onto a plastic sheet or bag to help apply it to the studs. 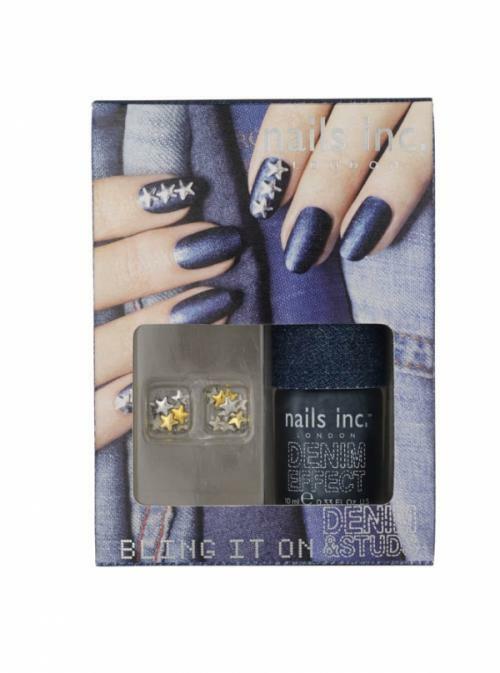 I thought it was great of Nails Inc to think to include nail glue in this kit, as usually you would secure embellishments with the polish and then a top coat, but with this being a texture, it dries too quickly and a top coat would ruin the effect. 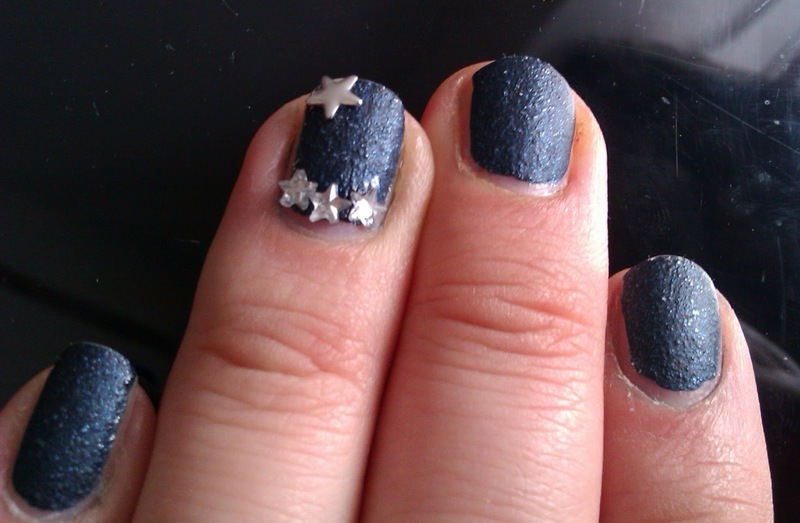 I then added a few stars from my own collection to complete the nail, and I was really happy with the result. I'm not very confident in my nail art but was really pleased with how this turned out. If you are going to wear embellishments on your nails I would suggest saving them for a special occasion as they do tend to ping off as you use your hands, plus I can't resist picking at them! But for a funky look for a party or something similar, they are a quick and easy way of adding something special to your mani. Are you loving the textured polishes? Or do you hate them?